Jerry Valley, M.A.C.P. was one of the first persons in New England to bring credible recognition to hypnosis, more than 40 years ago. Doctors have frequently asked him to assist their patients in overcoming the addictions of nicotine, over-eating, drugs and alcohol. He has developed a strong and influential reputation with both the medical community and the general public. 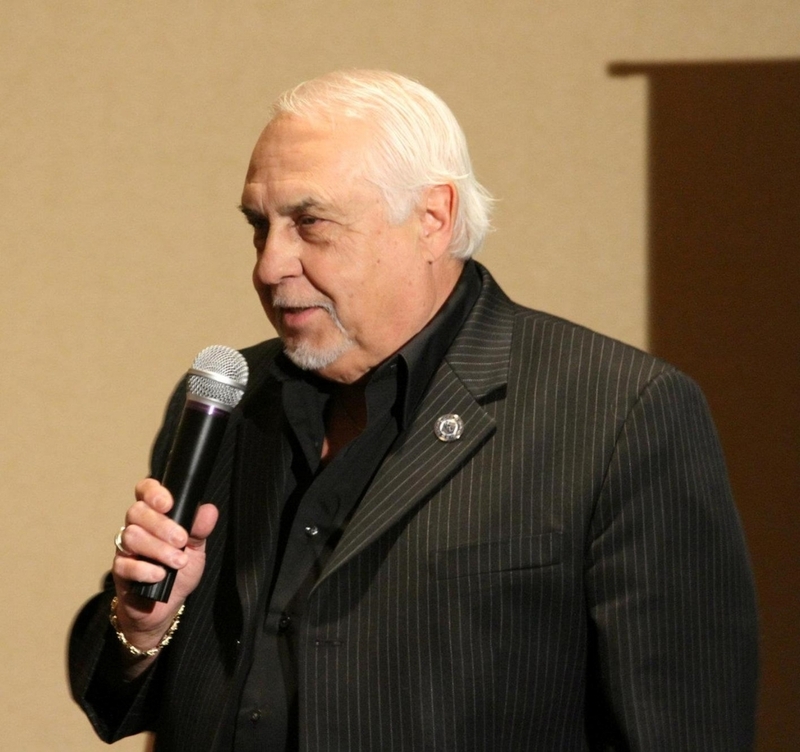 A certified member and instructor of the National Guild of Hypnotists, Mr. Valley was the recipient of their prestigious President's Award in 1992. In 1994 the International Hypnosis Hall of Fame presented him with the first-ever award for excellence in stage hypnosis. In 1996 he received the Hypnosis Research Award from the National Guild of Hypnotists. In 1999 Jerry was featured on the TV program 20/20. The National Guild of Hypnotists presented Jerry Valley with the highest achievement award, the Rexford L. North Award. Mr. Valley graduated from the Massachusetts Military Academy and was commissioned an officer in the Massachusetts National Guard. He holds a Master's Degree in Psychology and Hypnotherapy with Vermont College of Norwich University. For twelve years he has taught a course on self-hypnosis for self-improvement at Northern Essex Community College.